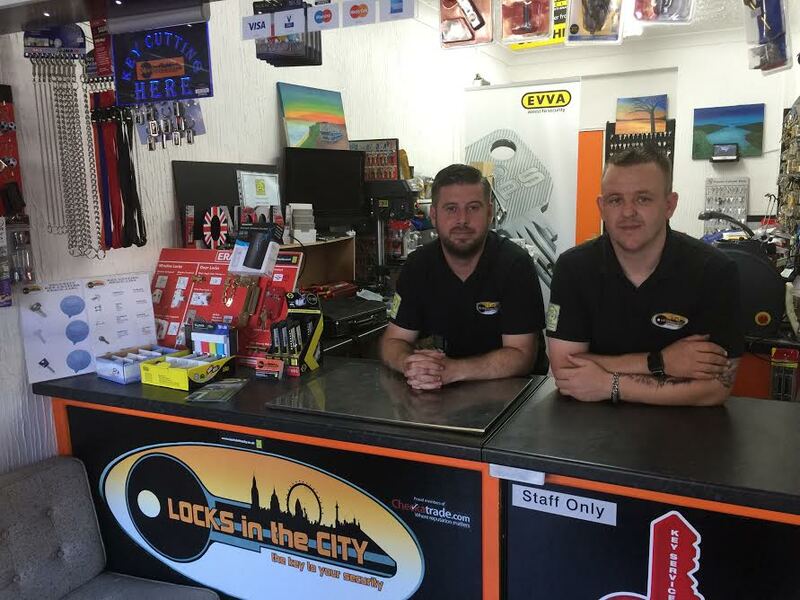 The local, Hornchurch Locksmith in the Borough of Havering, is Locks in the City. We offer a full locksmithing service for the East London town and we work with both domestic and commercial clients alike. 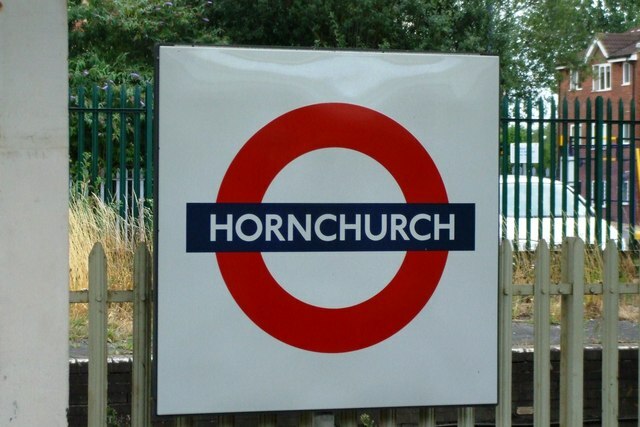 Hornchurch has a recent history of musical notoriety from the Hornchurch Drum & Trumpet Corps Boys marching band that performed at the 1977 Edinburgh Tattoo to the current Drum & Bass record label based in Hornchurch, RAM Records. Hornchurch has it’s own radio station keeping local residents up to date with relevant and topical news, called ‘Time’ – on 107.5FM. We are the Local Hornchurch Locksmith to many businesses and domestic customers in Hornchurch. Carrying out many of the typical locksmithing duties. Anything from opening, supplying and fit locks and associated hardware. Call today to speak with a locksmith personally. We are not and don’t operate a call centre. Locks in the City are full members of the Master Locksmith Association (MLA). 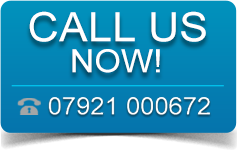 As such, our locksmiths have all been inspected and vetted to ensure that we are fully qualified. We are also fully insured for even more peace of mind. Locks in the City offer free security checks to any home and/or business owner and all of our quotes are free and no obligation. 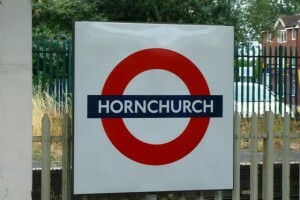 With thanks for the use of the photograph of Hornchurch to © Copyright Phillip Perry and licensed for reuse under this Creative Commons Licence.